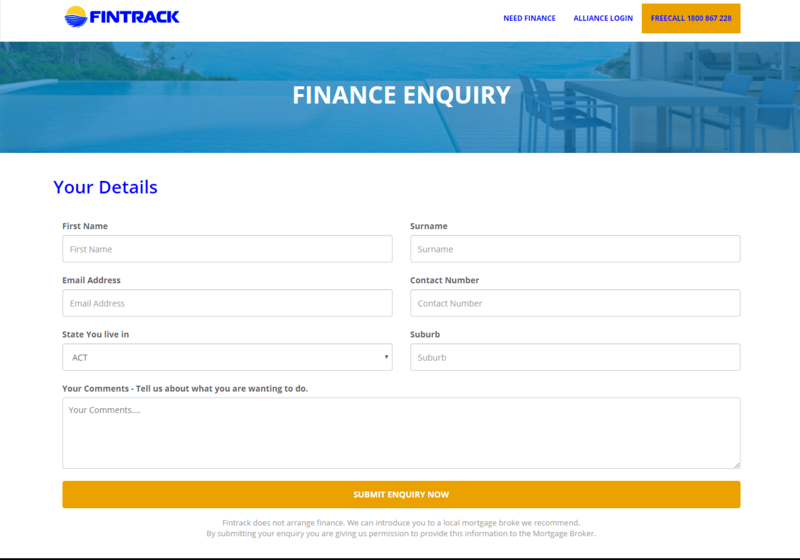 This was made for the users to search all the properties according to their needs and their needed location. 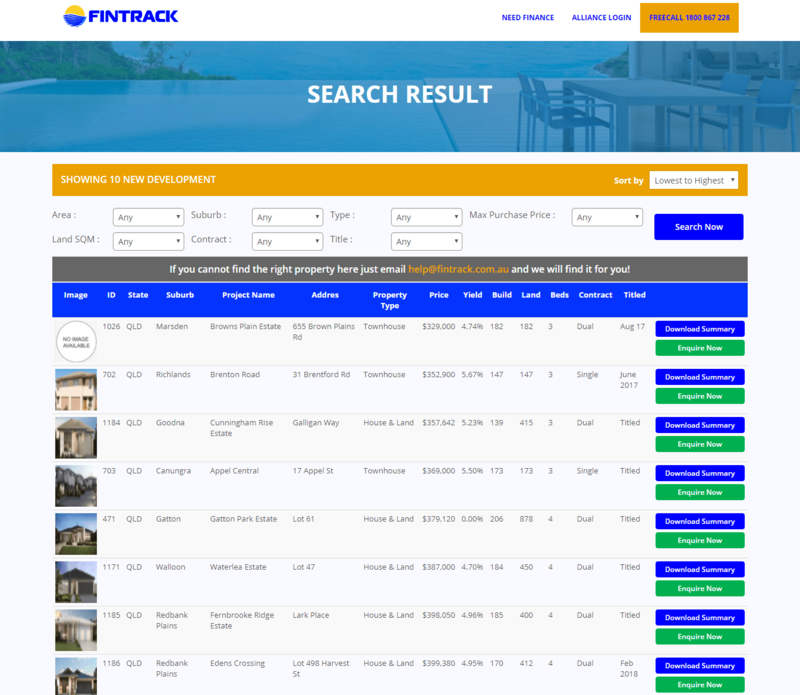 They don't have to go anywhere to search for the properties. They can do so by just going to the website and searching for the properties of their choice. 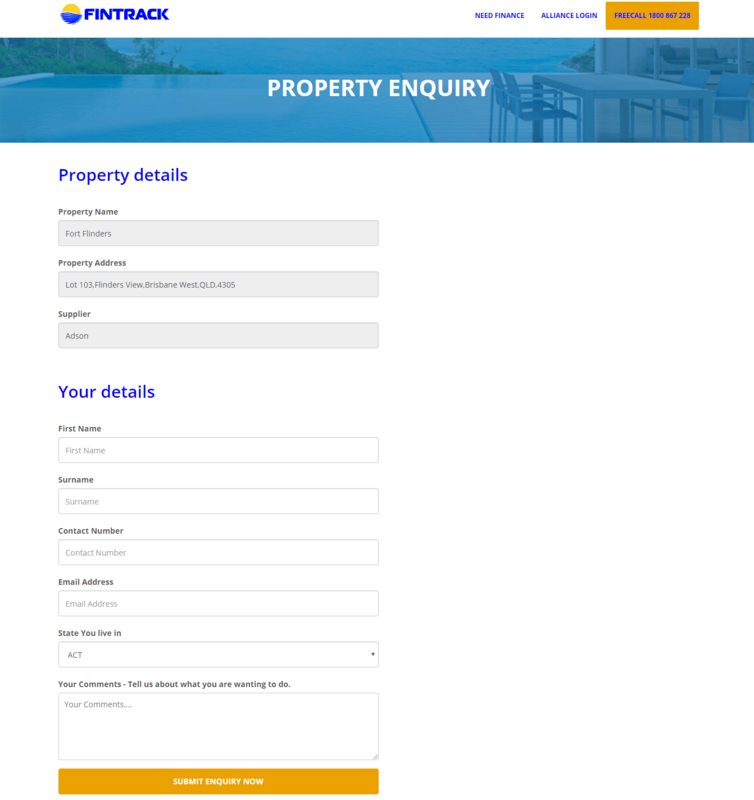 They can enquire about the property, can download details about property, can ask for free report.